THE STORY of codebreaker Alan Turing’s spymaster boss who was persecuted by the UK government for speaking out about his wartime experiences has been revealed in a new book. 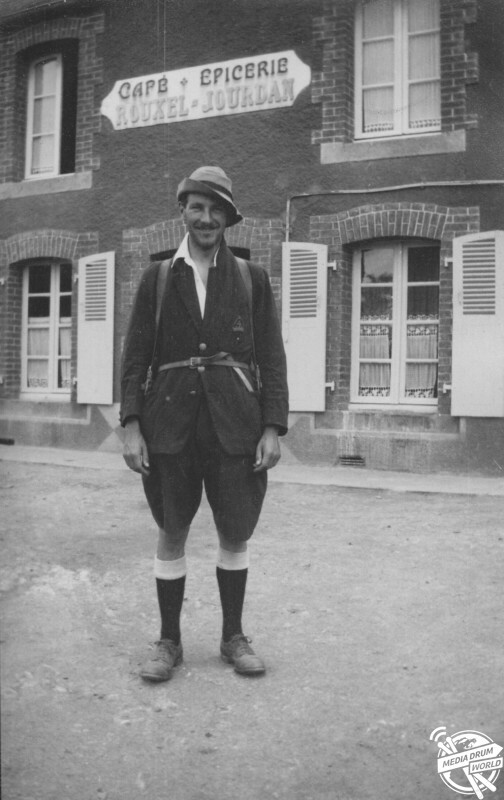 GW led a Cambridge University expedition to Spitzbergen Norway in 1932. The publication tells the story of key WW2 figure Gordon Welchman who in 1982 was persecuted by UK and US intelligence agencies after revealing how he managed to hack into secret German messages encrypted by the Enigma machine. 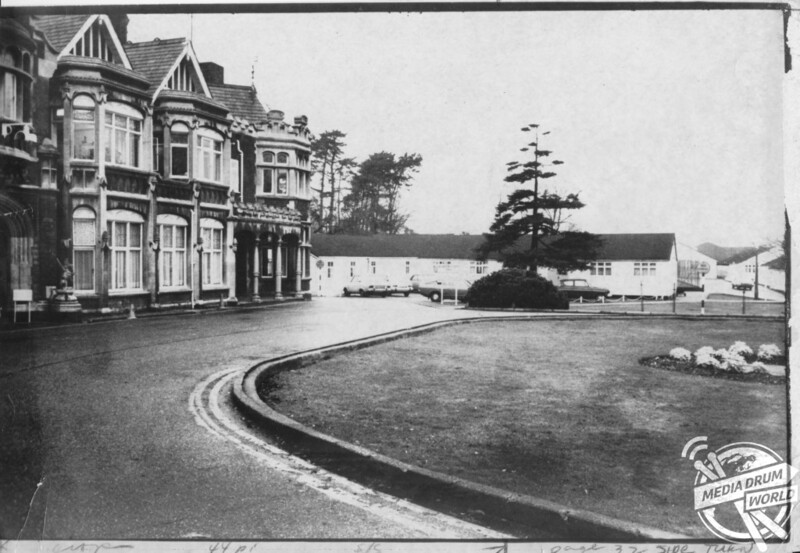 Bletchley Park in the early 1970s. 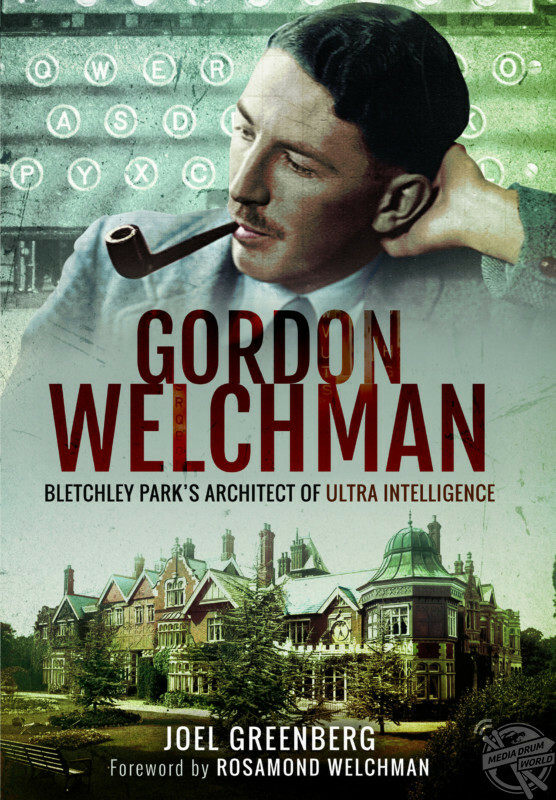 Entitled ‘Gordon Welchman: Bletchley Park’s Architect of Ultra Intelligence’ and written by Joel Greenberg, the book is published by Frontline Books. 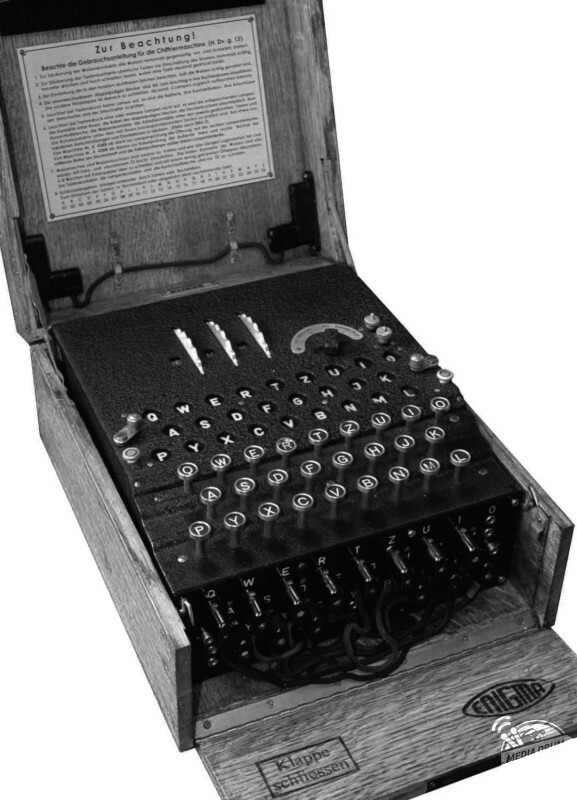 Images released in the book show the standard three-wheel Enigma machine and the British Typex cipher machine the Brits used to decode the encrypted messages. 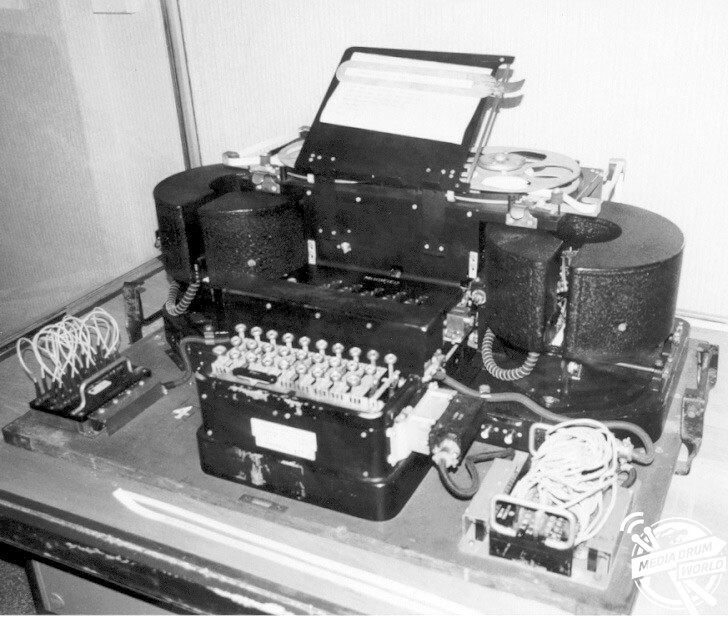 The British Typex cipher machine modified to replicate an Enigma machine – they were produced in large numbers for Hut 6s Decoding Room. “In the early years of World War Two Welchman was transformed into a key figure in the triumph of Bletchley Park (BP),” said Mr Greenberg. 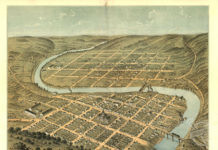 “He was one of the first to recognise the need for a rapid expansion of BP’s infrastructure for the decryption and analysis of intercepted Enigma traffic. 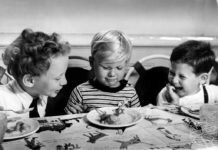 “He drew up an organisational plan which would enable BP to achieve such an expansion. “He invented a device which would transform Alan Turing’s design for the Bombe into a workable machine. 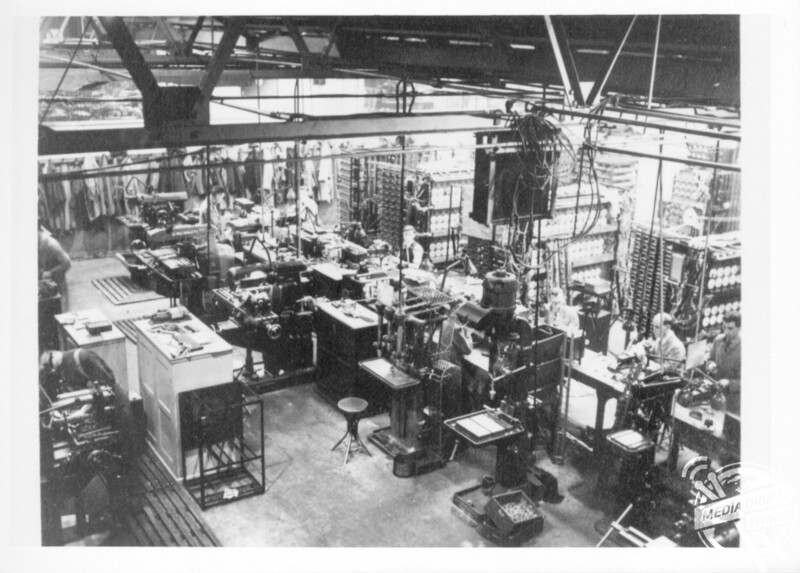 Bombes under construction at BTMs Letchworth factory. Welchman had no previous experience of cryptography and was previously a lecturer at Sydney Sussex College in Cambridge where he taught geometry. 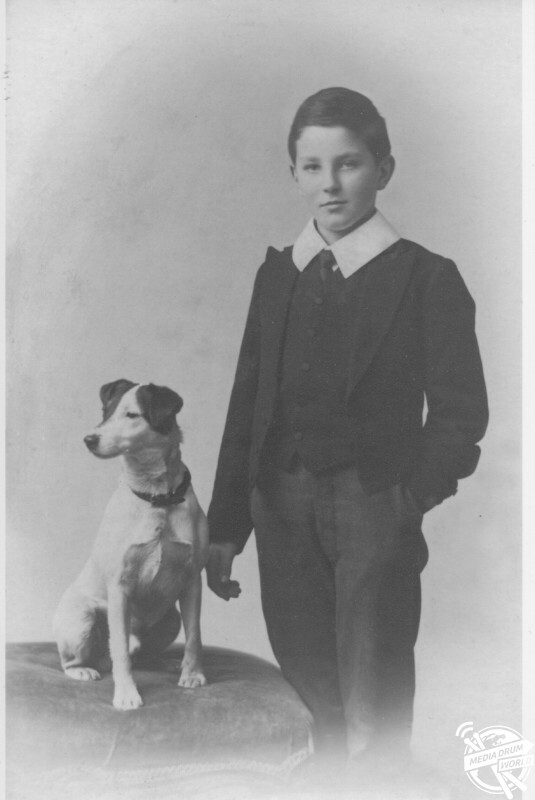 GW as a young boy in Bristol. 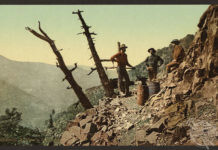 Following his success in the war, Welchman was appointed Director of Research for John Lewis and Co.
GW with his second wife, Fannie Hillsmith a prominent New York artist in 1969. 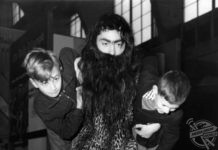 “In 1948 he decided to emigrate to the US and initially played a key role in Project Whirlwhind, an ambitious project which would apply computers to air traffic control and security,” Mr Greenbery continued. 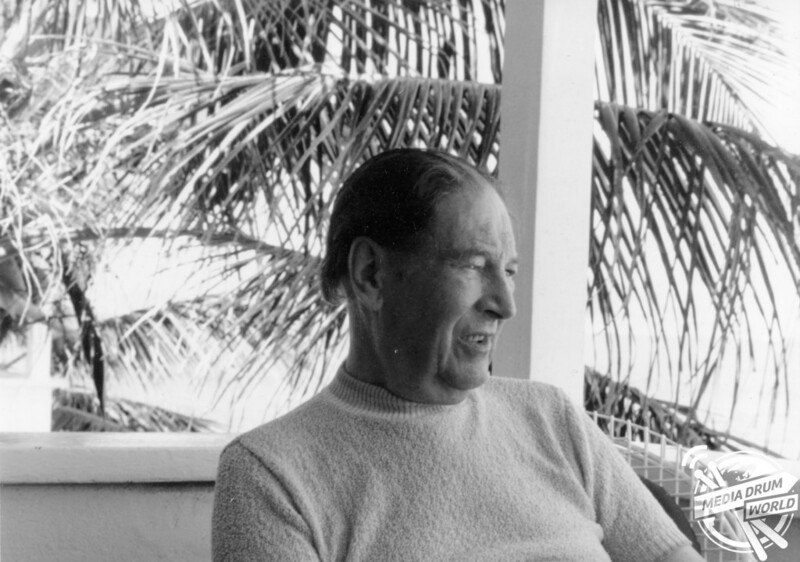 GW on holiday in the Virgin Islands at the end of March 1985 – He learned of his terminal illness shortly after returning home. 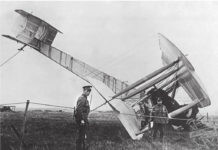 His work in the States led to several inventions which are now at the building blocks of American air defence systems. 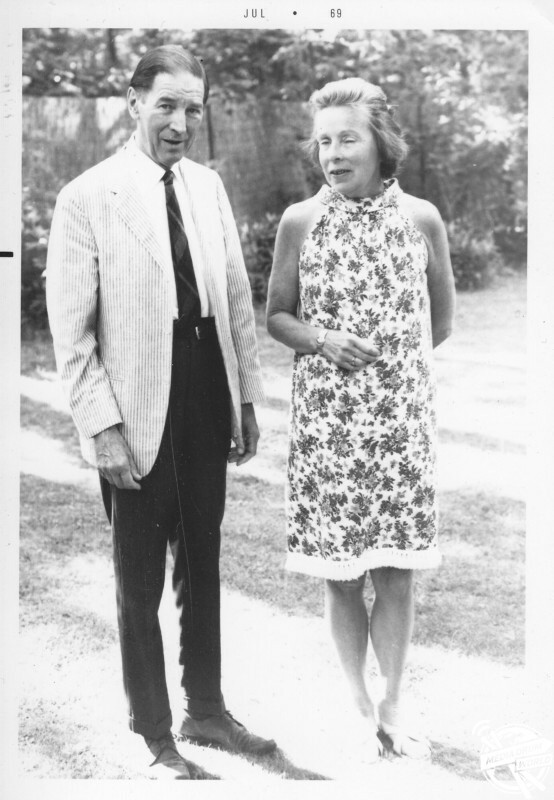 GW while visiting his daughter Ros in Paris in 1972. 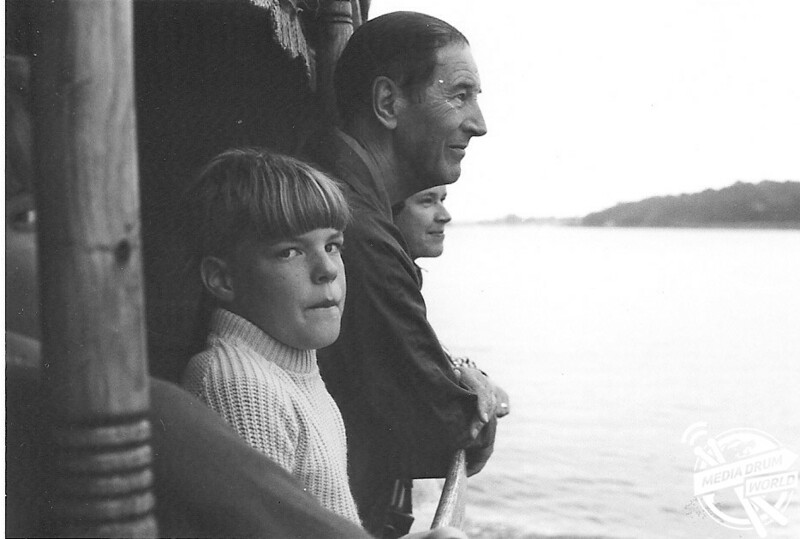 “In 1974, following the publication of Frederick Winterbotham’s book, The Ultra Secret, Welchman felt that he was at last released from his wartime pledge of secrecy,” Mr Greenberg explained. “He had always been scrupulous in protecting the secret of his wartime activities and had avoided all conversation about the war itself. “This was not a position that he felt comfortable with and in 1982, Welchman’s own account of the BP story was published first in the United States and then in Britain. “It provided a detailed description of how encrypted German communications sent over wireless networks had been intercepted by Britain’s ‘Y’ Service and subsequently read by the codebreakers at BP. “The book, The Hut Six Story, aroused considerable concern in both Britain’s Government Communications Headquarters and its American counterpart, the National Security Agency. 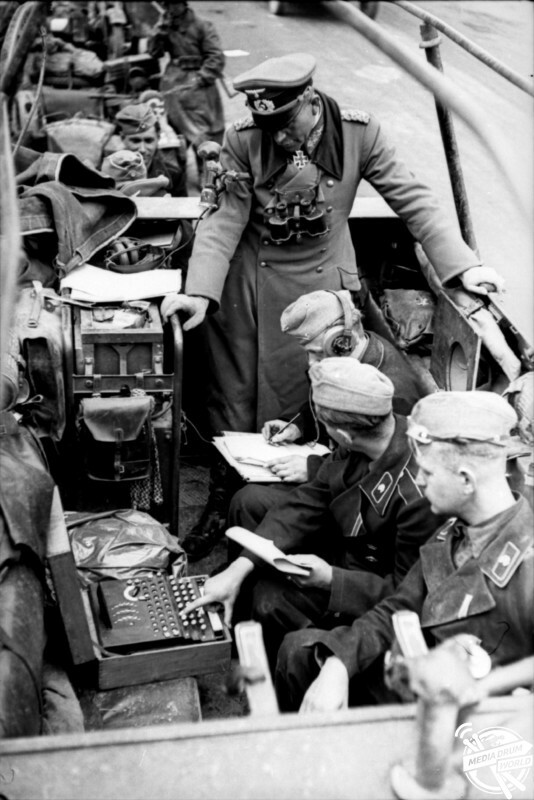 General Heinz Guderian in his command vehicle in 1940 during the battle for France with Enigma machine and three operators.